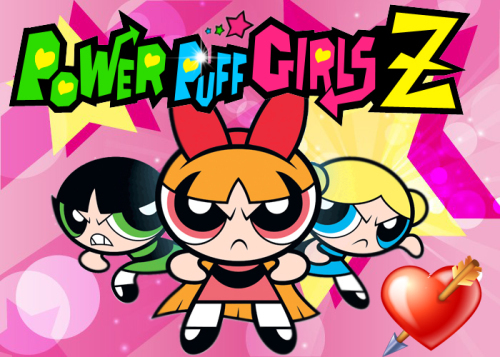 Description Powerpuff Love is a funny adventure game. You are controlling the Blossom which friend trapped in the same spooky castle along with foes, traps, and secrets awaiting to be found. Control the Blossom with ARROW KEYS. Each bomb has it's own color which destroys the specific door/root. Drop the bomb by pressing the SPACEBAR near the door/root and run before the explosion kills you. Open the chest by pressing the SPACEBAR and find out if it's your lucky day.